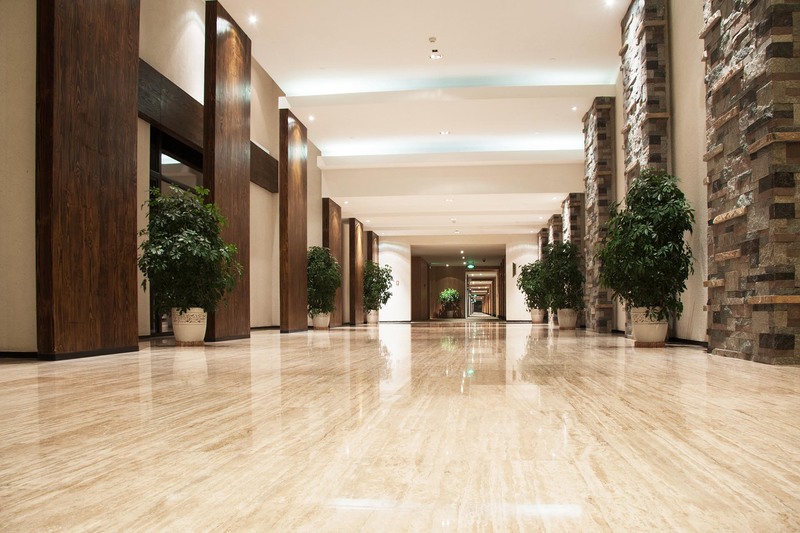 SolClean sets the standard in Commercial Cleaning across Ontario. We carefully review client needs, and provide a clear project plan on the tasks and deliverables. SolClean was originally built as a commercial cleaning powerhouse, with contracts across Southern Ontario. Our focus on detail and precision cleaning is what makes us a landmark pioneer in full service commercial. 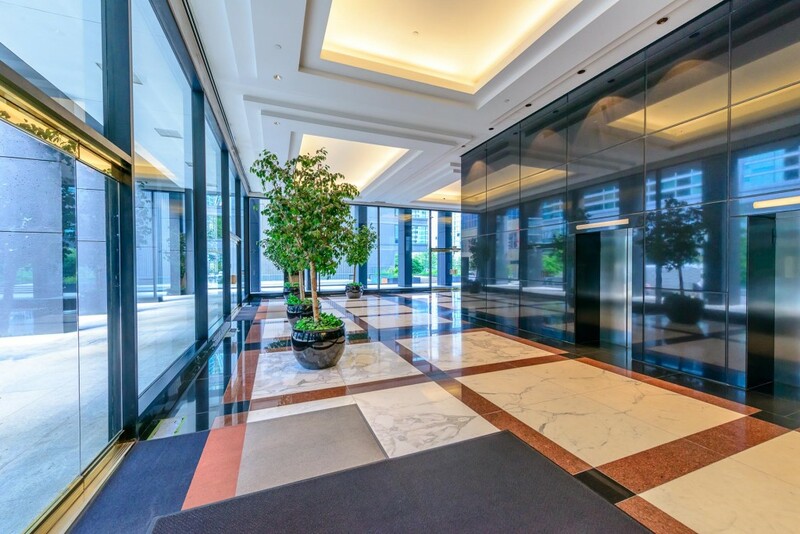 We offer inner office and warehouse cleaning with focuses on desks, floors, walls, stairs, windows, washrooms and eating areas. We provide all in-house floor buffing, stripping, waxing and painting. The key to our success has been simple. Enrol everyone at the company in loving what we do, and how much our passion for service can affect other people. We de-brief customer feedback with all staff. We share wins, and discuss improvements. Our Commercial services are transparent and rooted in "old-fashioned hard work." Putting it simply, every member of the SolClean team puts a "little elbow work" into every stroke. We don't take any Commercial contracts for granted, and value every relationship we have. Call Mark our CEO today, and he will guarantee every job is "done with love." "Corners are for walls. Cuts are for cake. We never mix the two, so we never cut corners. That's our secret. That's our promise."